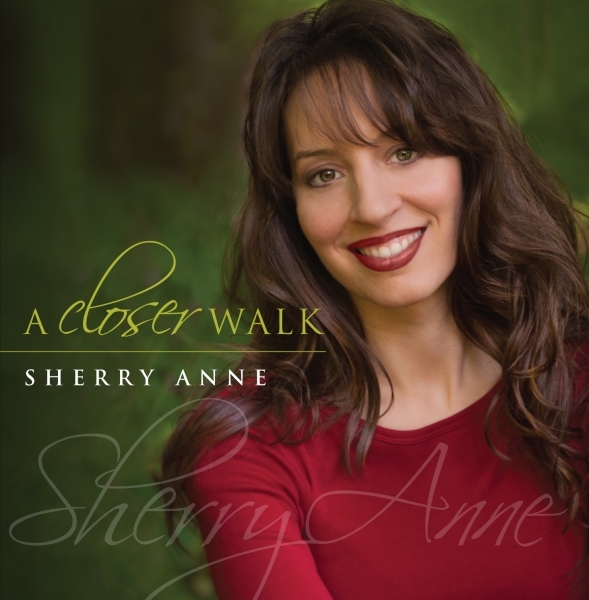 More Information: "I Know My God Cares For Me" is the new single release from the project 'A Closer Walk' by Sherry Anne produced my multi-award winning producer Nick Bruno. Sherry Anne has a unique ministry that goes beyond singing. Born with bi-lateral hearing impairment, Sherry travels the country as an inspirational speaker, author and sharing her life story in song. She has recently appeared on TBN as well as the National Quartet Convention.